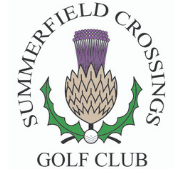 Summerfield Crossings Golf Club is South Tampa�s premier golf facility. Built in 1987 and designed by Ron Garl, Summerfield Crossings is a taste of Scotland in the heart of Riverview. The par 71 championship course distinguishes itself with a scenic rolling terrain, numerous pot bunkers and challenging undulating greens. The signature 15th hole is a demanding par 3 featuring an island green and demanding wind. 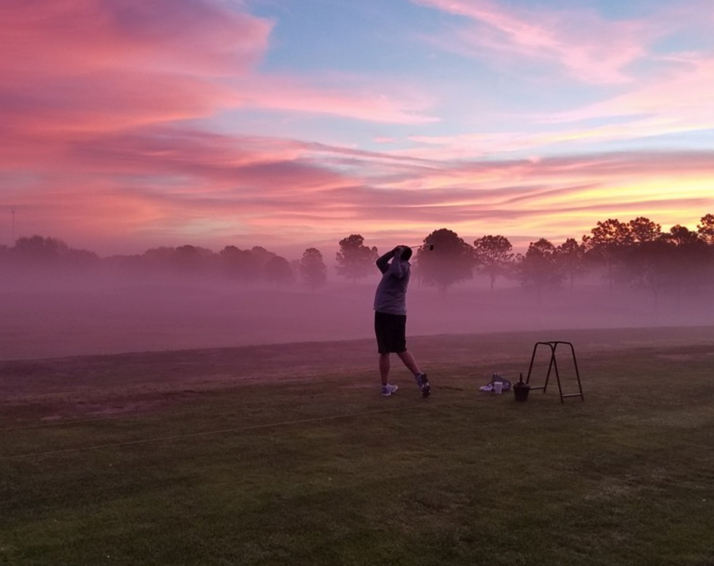 Donations including rounds of golf must be redeemed by making the reservation through our website.